Working speech and language targets into daily routines: Meal times. We have written about working your speech and language targets into normal, day to day activities before. You can read our tips for bath time, trips to the park and trips to the beach. So today, I am going to talk about working your targets into meal times. Now, if meal times are really hectic you may feel this is going to be really hard. If this one isn’t for you that is fine! 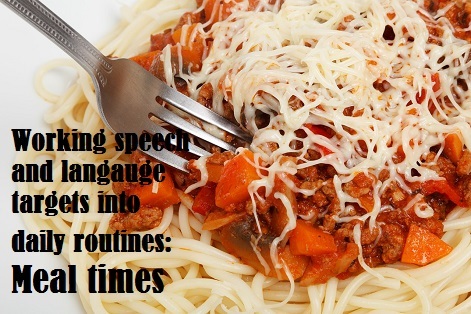 However meal times can provide lots of opportunities to develop your child’s speech and language skills. Basic vocabulary: At it’s easiest level you can name the food you are eating or see if your child can remember the name. If you find at home you tend to eat relatively set meals, you can always extend this by looking at food in the supermarket as well. There are some rather exciting fruit and vegetable options out there now, even if you don’t want to eat them. Adjectives: As an extension of the above point, you could talk about what colour the food is or how big it is. With an older child you could get them to think about adjectives to describe how the food tastes or smells. Is it a crunchy carrot or a smooth mushroom? Verbs: This can start when you are making the food. Are you chopping, peeling or mixing? With an older child you can encourage them to think of more exciting verbs – are you separating, blending or combining the food? Once you are eating the food you can talk about nibbling, chewing and crunching. There really are lots of verbs linked to food. Categories: A category is the bigger group that an item belongs to. So a carrot is a vegetable and a steak is meat. You could pick a food category and see how many items you can think of for that group. Be warned, fruit and vegetables are actually quite tricky if you want to be scientifically correct! (scientifically tomatoes are a fruit not a vegetable!) This could provoke some interesting discussions though. Likes and dislikes: This may not be one to try with toddlers in case they decide they don’t like everything! But it is good to talk about what we like and don’t like and try and explain why. Do they not like the flavour or texture? Do they love the smell? 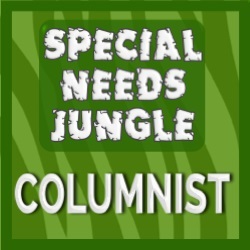 It’s good to be able to express opinions and understand that we don’t all like the same things. Instructions: Even younger children can help with making the food and getting everything ready. You can use simple instructions such as ‘where’s the table?’ all the way to complicated instructions such as ‘Please can you get enough knives and forks for everyone, set the table and get some sauces out of the cupboard”. Just remember to make the instruction appropriate for your child. Social skills: Turn off the TV and iPad’s. Put the phones down. Actually talk to each other and find out what has been happening. You can support a child to ask and answer questions, eat politely and follow a conversation. 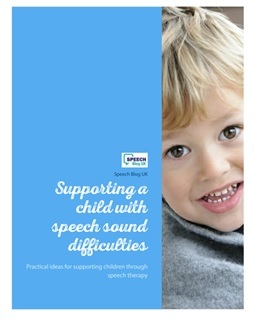 Speech sounds: You might need to do a little planning and thinking ahead of time with this one. But you will probably be able to find some words with your target sound in! What other ways do you use meal times to help develop your child’s skills?